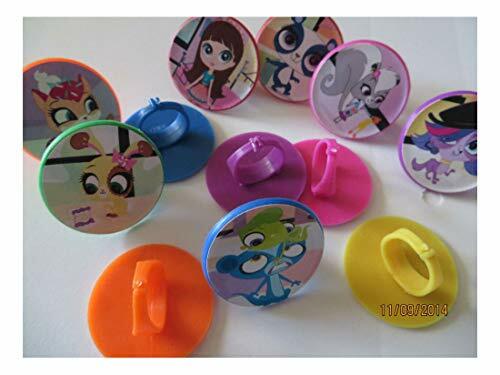 BRAND NEW - SET of 12 - Littlest Pet Shop plastic ring cupcake toppers. 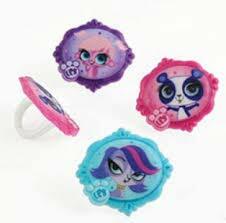 Each ring has one of 12 different images from the tv show Littlest Pet Shop. 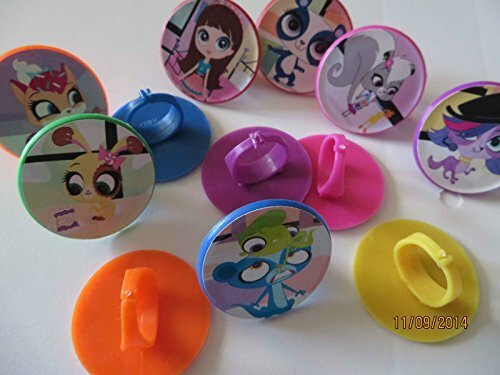 Rings are sold in sets of 12. 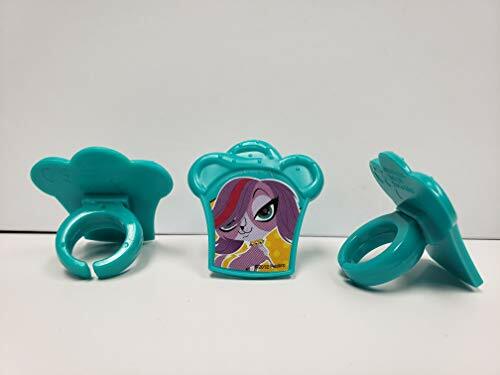 Littlest Pet Shop Party Streamer 30ft Long!